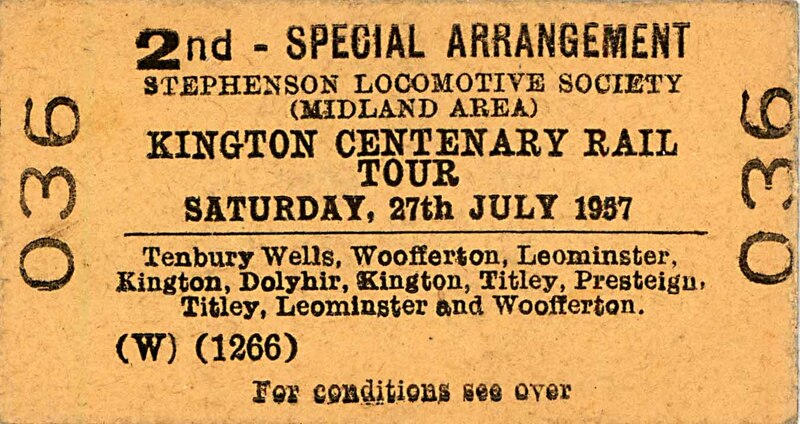 This film shows the days of steam on the line from Hereford to Worcester and through Campden to Moreton-in-the-Marsh. 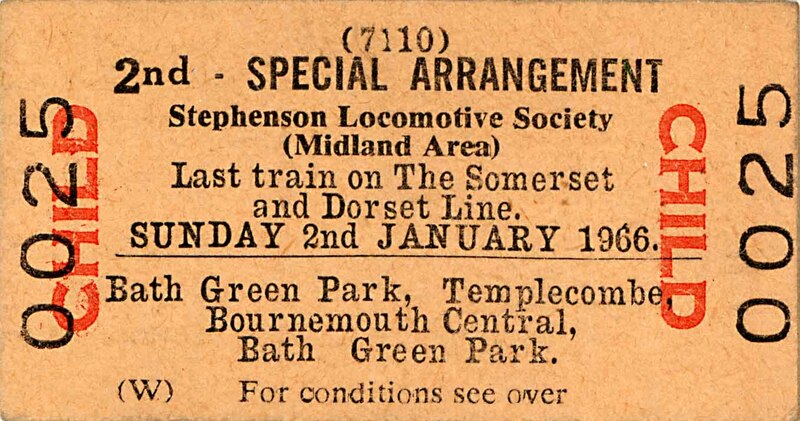 This was the last Western Region Class "1" service to be worked by steam, notably by Castles allocated to Worcester shed. There are other Western types on view such as Halls, Granges, Prairies and Panniers. 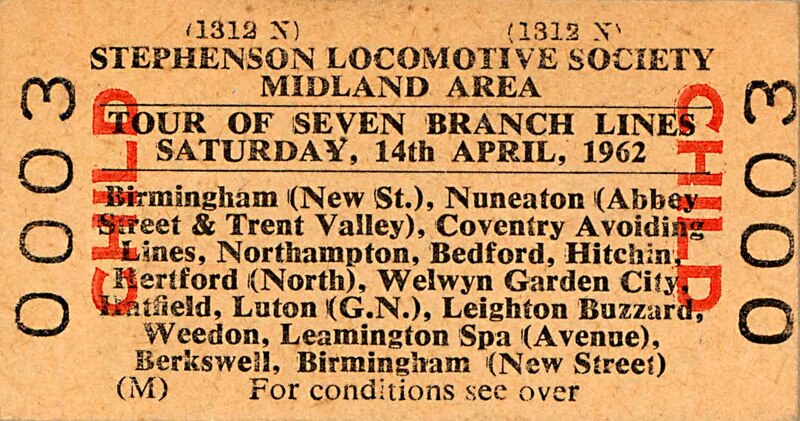 Some LMS types also pass through the region and even an LNER A1 came to Worcester. 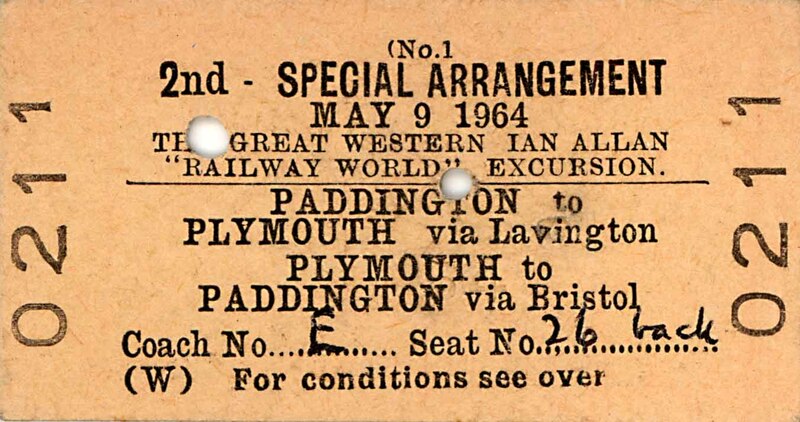 Branch lines are included such as the Bromyard Branch which was also visited by a Collett 0-6-0 on a driving special for enthusiasts and also a decorated pair working an excursion to Blackpool on the last day in 1964! The Shipston branch is also featured with the daily freight. Filmed in the early 1960's there is a wealth of memories here through MALVERN, WORCESTER, PERSHORE, HONEYBOURNE, EVESHAM and climbing CAMPDEN bank. 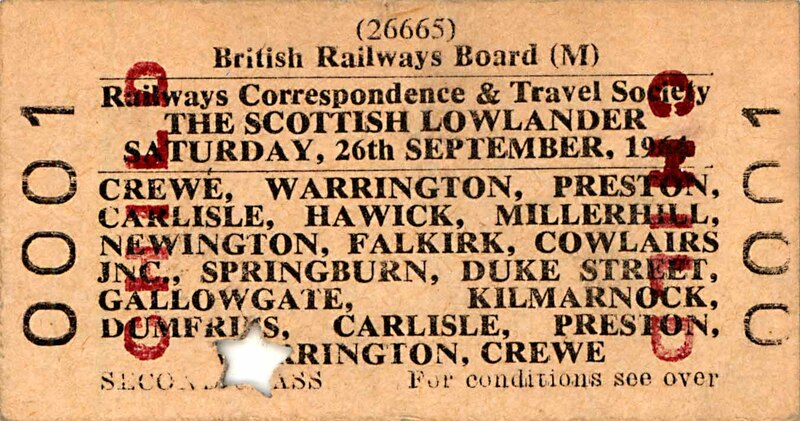 This was the route of the 'Cathedrals Express', all Brunswick Green and sometimes chocolate and cream stock, all competently filmed by local Worcester enthusiast JIM CLEMENS.